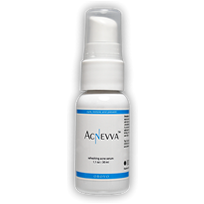 Metronidazole is used to treat acne rosacea (adult acne), a chronic condition in which the facial skin is inflamed and sores develop. Metronidazole decreases the redness and number of sores but may not be a cure. It is also used to treat some vaginal infections. 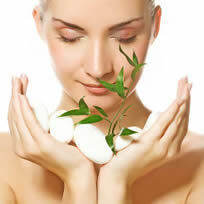 Metronidazole comes as a cream, lotion, or gel to be applied to your skin. Follow the directions on your prescription label carefully, and ask your doctor or pharmacist to explain any part you do not understand. Use metronidazole exactly as directed. 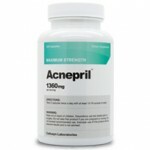 Do not use more or less of it or use it more often than prescribed by your doctor. If you are using metronidazole to treat acne, your symptoms probably will improve within 3 weeks and continue to improve over the following 6 weeks or more. Continue to use metronidazole. Do not stop using metronidazole without talking to your doctor. Your symptoms may worsen when you stop the drug. Keep all appointments with your doctor. Metronidazole is for external use only. Do not let metronidazole get into your eyes, nose, or mouth, and do not swallow it. Do not apply dressings, bandages, cosmetics, lotions, or other skin medications to the area being treated unless your doctor tells you. 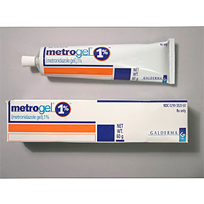 If your doctor prescribes Metrogel, only use it as directed. Be aware of the side-effects. If you experience prolonged increased skin redness, dryness, burning, irritation, or stinging, call your doctor immediately.